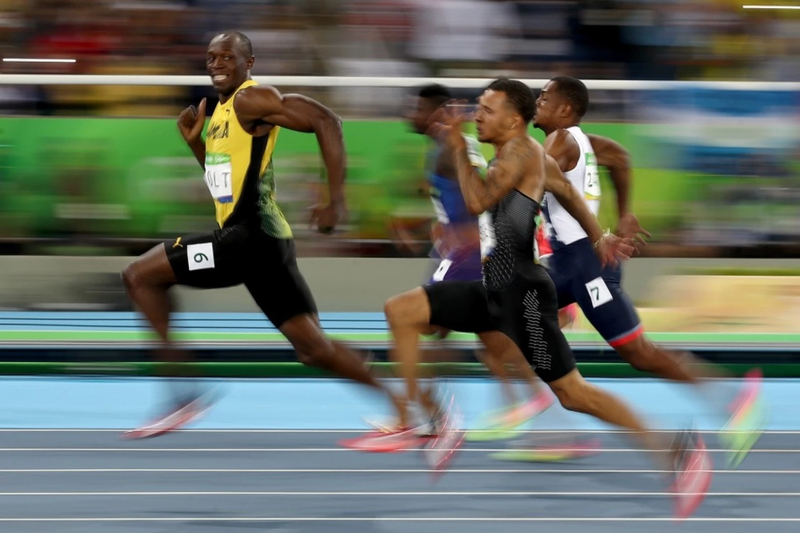 The image above went viral shortly and it quickly became a meme after it was captured during the men's semi-final of the 100 meter run. Later that day, Usain Bolt went on to capture his third consecutive gold medal - a feat unprecedented in Olympic history. The Jamaican phenomenon owns the three fastest times ever run for that event (in addition he also owns the world record for the 200 meter run as well as one of the members of the 4 x 100 m relay record). 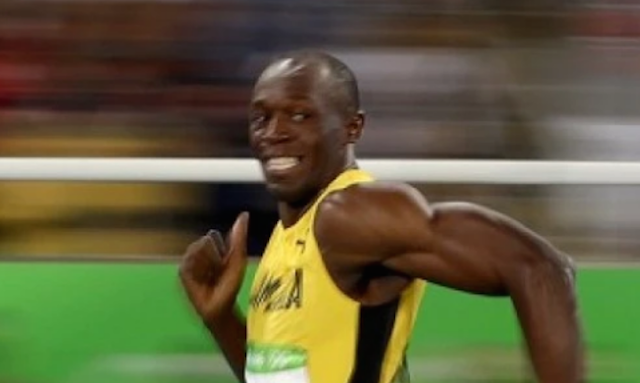 Many people were describing the expression on Usain Bolt's face as a smile - while some were more specific - labeling it a "Mischievous Smile", "Cheshire Cat Smile" or a "Cheeky Smile" - but from a strict nonverbal perspective - what was it? The short answer is this was not a true, sincere smile of joy-happiness (not a Duchenne Smile). Note that his jaw was thrust out and his lower teeth were largely visible in this close up view. Both of these characteristics are not indicative of a sincere smile - yet they are very characteristic of high adrenaline states. One could make assertion that there's even a trace of fear on his face in this moment. 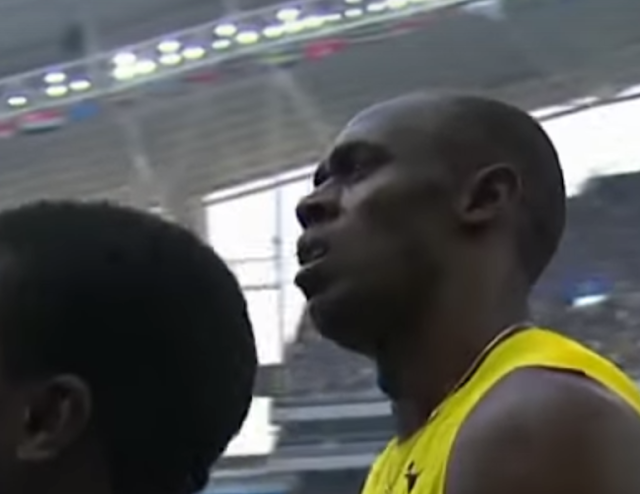 This idea makes sense, since Bolt is looking to the side - concerned about the exact position of his competitors. Such a maneuver is considered very poor form - for even a high school sprinter. The physicality of exerting oneself at such an extreme level brings with it emotions and physiology not present while resting. Thus, this is probably is about the best example of some would call a "Social Smile" (although it's certainly not a true sincere smile and not even a good social smile) while looking to one side and still running and winning a world class 100 m sprint semi-final on the World's-stage. A further reference and context is demonstrated in the image immediately below, taken after the completion of the race - about 12 - 14 seconds later. Nonverbal Communication Analysis No. 3651: Micheal Phelps, Chad le Clos and the Power of the "Game Face"